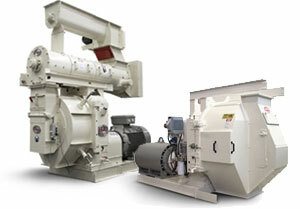 CFE offer the full range of CPM (California Pellet Mill) equipment for grinding, pelleting, cooling, sifting etc. CPM Europe is a leading supplier of process equipment and technology for the animal feed, biomass, oilseed and a lot of other industries. CPM/Roskamp Champion has a worldwide reputation as pelleting, grinding, conditioning and flaking solutions specialists. CPM is a dedicated specialist with over a century of experience. This results in machines that ensure continuous operation, high performance and the lowest operating costs. CPM are the world’s largest manufacturer of pellet mills. The specialised range of pellet mills and dies make pelleting both practical and economical while enhancing product value and manageability in the Feed, Oilseed, Biomass and other industries. Innovative engineering and design combined with the latest manufacturing technology to provides the highest quality pellet mills in the world with the best production levels ever achieved, along with excellent pellet quality. With optimized mixing and retention times, CPM conditioners allow for ideal moisture absorption and temperature increase. They deliver maximized conditioning and mixing for steam, water and other liquids, and they are available in single or stacked configurations for a flexible, space-saving plant layout. CPM has specialised equipment for feed milling industries which help meet the highest hygiene standards. The hygienisers allow feed to be handled in the same way a chef cook is handling food at your favourite restaurant. Hygienisers will take feed and turn it into safe product by providing the precise heat treatment. Roller Mills have been designed for the most demanding cracking and grinding operations in the Feed, Oilseed, Biomass and other industries. Roll corrugations and roll speed differential ratios are available to match any operating conditions. Unique bearing slides assure accurate, consistent production. All machine functions adapt easily to full-automation. The rugged construction guarantees maximum performance around the clock. 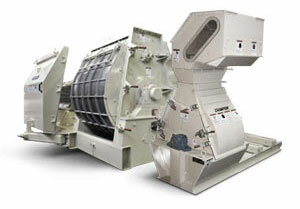 Roller Mill range features a heavy duty design and are available with 1, 2 or 3 roller pairs. Hammermills play an important role in production facilities with most used in the animal feed industry, but also in other industries like Biomass. 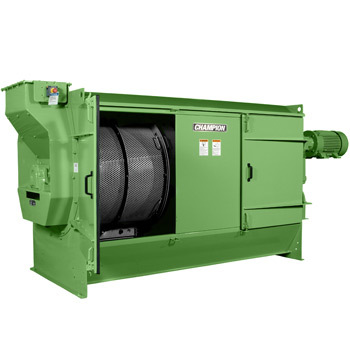 The Champion hammermills are designed to meet almost any particle size reduction need and are capable of fine-grinding either friable or fibrous materials. 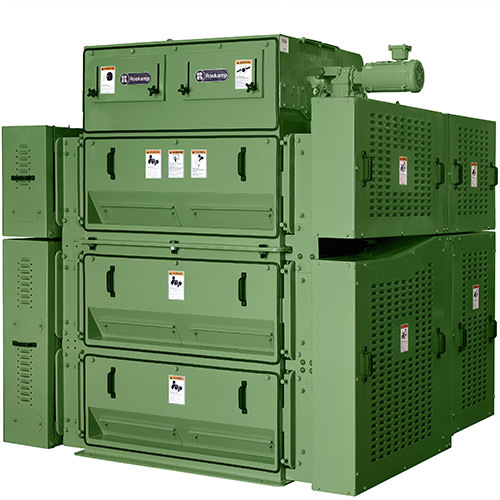 These rugged, highly efficient hammermills offer standard and optional features for custom grinding and size reduction solutions and total dependability. A range of coolers are available from CFE which includes counterflow coolers, swivel value coolers, horizontal coolers and triple grid coolers. The coolers are the most advanced in the industry. Simple in design, mechanically trouble-free and requiring minimal space. 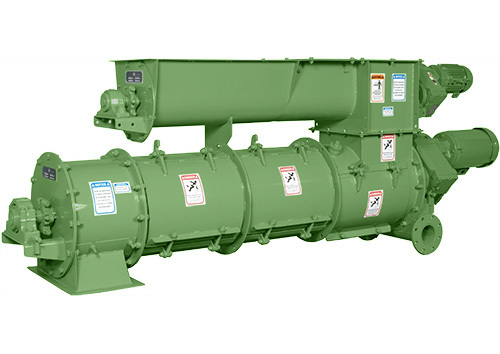 The CPM counterflow coolers provide efficient moisture control and low-shock tempered cooling. 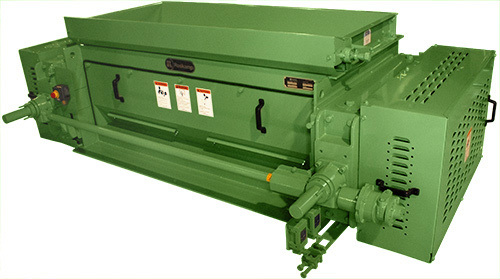 CPM pellet crumblers are high-capacity, high-efficiency machines with a heavy-duty design and user-friendly features that ensure years of continuous, reliable operation. 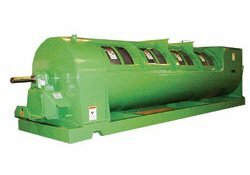 CPM pellet crumblers range from 10 to 40 tons per hour and can be constructed to match the output requirements of processes. Extensive field research has proved the CPM crumblers can produce continuously even in the most adverse conditions. The CPM gyro sifter/feed cleaner protects your downstream equipment and product quality. 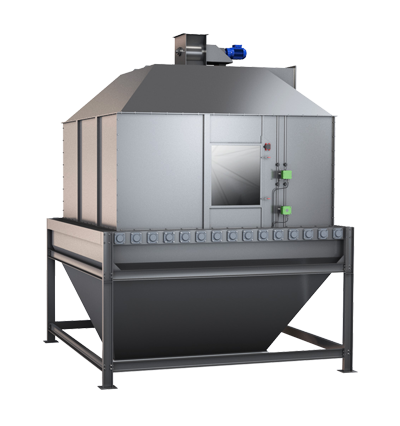 The gyro sifter is the modern version of the iconic whirly feed cleaner and incorporates the enhanced features required. The design has been updated to provide easy access for screen changes, and the rotor can be configured with a variety of brushes and wipers. On top of offering efficiency and ease of operation, CPM gyro sifters/feed cleaners are backed by the best support in the industry. CFE supply ring and flat Dies from hole sizes 1.5 to 30mm, straight, well and taper hole inlets. All Dies are made from X46 chromium steel and alloy steel and are gundrilled, vacuum hardened and run in for easy start up. CFE source dies from Ferrotec and other leading suppliers in Global Die production. CFE is highly experienced in new die specification ensuring that customers consistently obtain optimal product quality, maximum hole pattern and die life. CFE a full range of shells for all pellet mills and applications, including dimpled, diamond, hard-cote, corrugated, helical, closed and open-end. 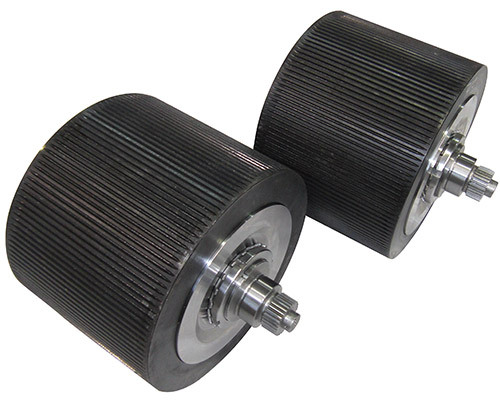 Pellet mill roller shells are manufactured with extreme precision using the highest quality steel. 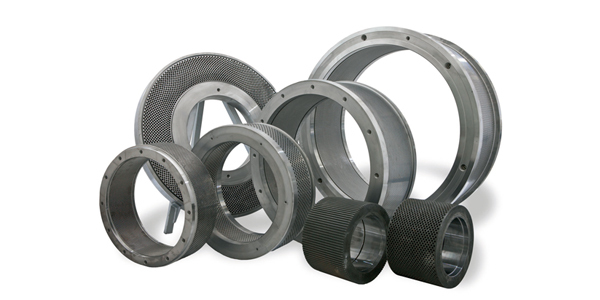 They provide high resistance to abrasion, breakage and corrosion. We also rebuild roller shell assemblies using genuine components and high-grade bearings, with a quick turnaround supported by our comprehensive stock holding at our UK plant.